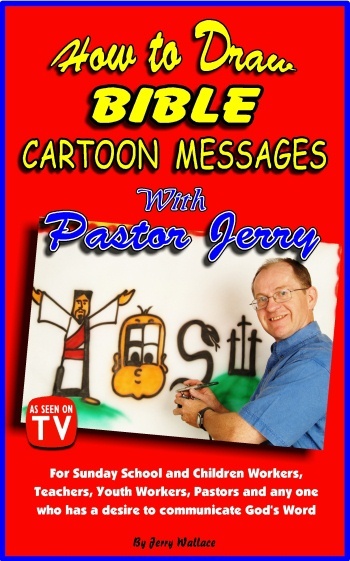 This book contains some ideas on how to illustrate God's Word. 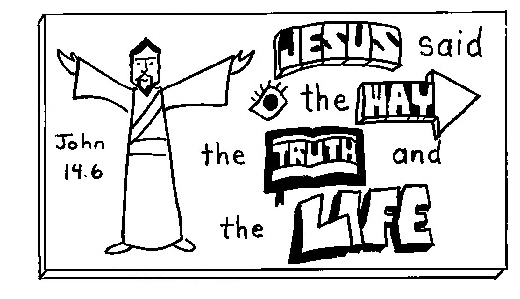 The illustrated words and pictures have been developed and used in over 30 years of ministry. They include some message notes and tips to help you present your talk. But you say, "I'm not artistic". This book is not designed for the artistic, the designs are simple, and with a little practice, your presentation will captivate audiences of all ages. First draw the letters noticing the specific shape. 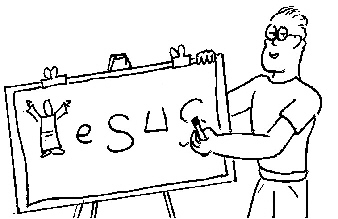 During your talk you will draw in the picture part below. 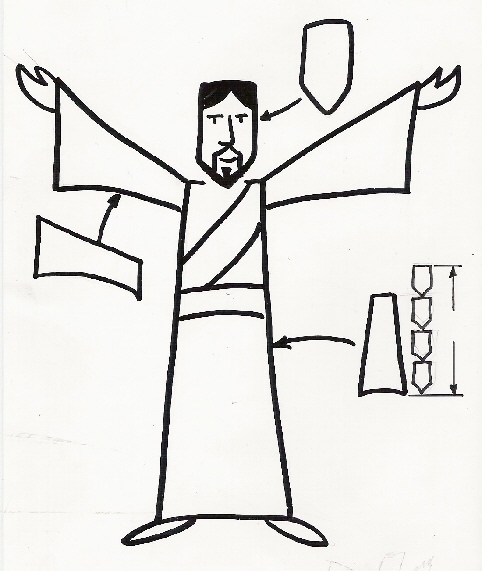 Drawing Jesus is so much fun. Do you see the simple shapes that I use to make Him? Adding Jesus to a Bible verse can make it more alive. 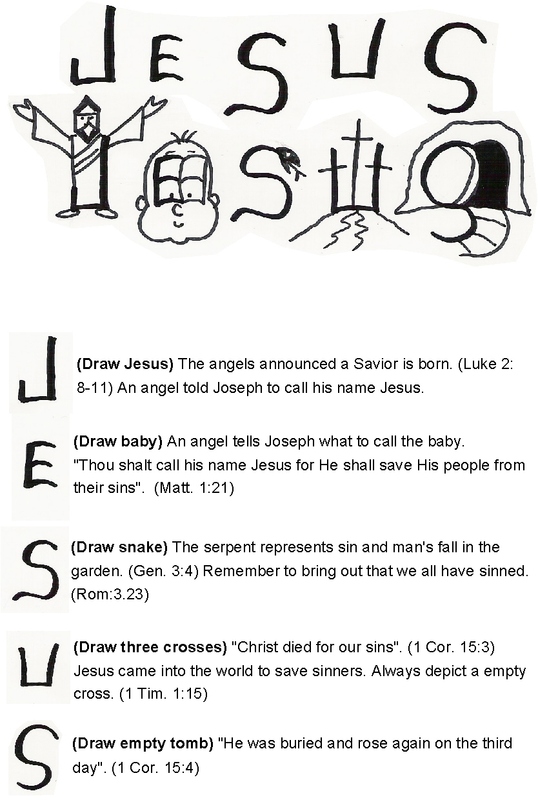 How to draw stick figures. 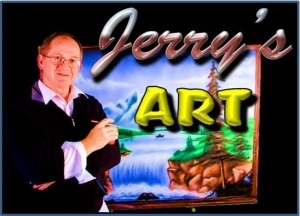 Jerry started using his art talent at a young age when his mother called upon him to illustrate stories in her Good News Bible Club held in her kitchen. He has been ministering to families with his wife, Bonnie, since 1979. Their unique blend of art and music has taken them across Canada and U.S., speaking in churches, camps, schools, and outdoor festivals. Pastor Jerry as he is known on the week day children*s T.V. show "Truth Quake* on the CTS network uses a airbrush to illustrate his stories.